Probably the most beautiful Mercedes-Benz campaign ever! A seductive woman stands roadside in a state of reverie, whereupon she confronts a car of equal desirability, the new S-Class. 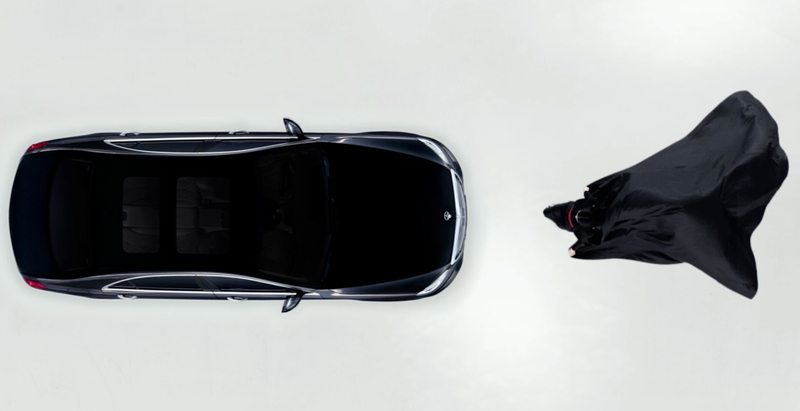 They share a beguiling, dynamic attraction and she blows the car a kiss, in a new Mercedes-Benz Fashion campaign by Carine Roitfeld. 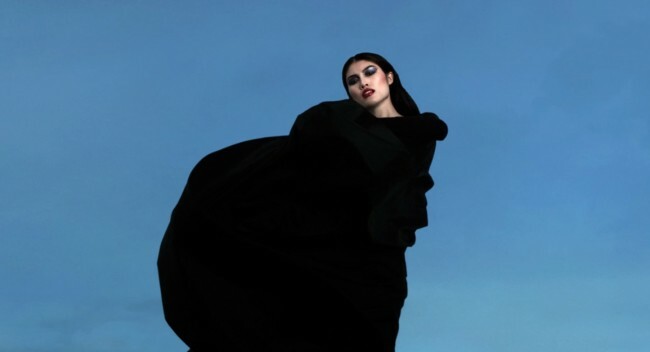 The commercial-slash-conceptual short film called Vision Accomplished features a hot new face Sui He in a black flowing cape, designed by Carine herself, with visual references to greats like Guy Bourdin. Mme Roitfeld had an all-star cast working with her on the project. In addition to He, whom Roitfeld included in the second issue of CR Fashion Book, V Magazine founder and long-time friend Stephen Gan, and photographers Max von Gumppenberg and Patrick Bienert also lent their expertise to the film. Some people seem to turn everything they touch into art… Would you be coveting this piece of Carine’s work?